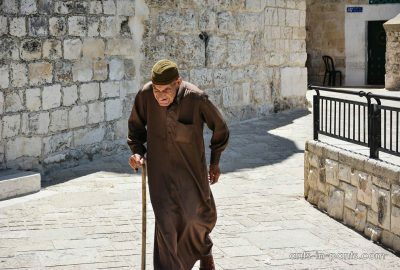 Jerusalem Old City is one of the most important tourist destinations in the world hardly comparable to anything else due to its religious and historical importance for too many denominations and peoples. 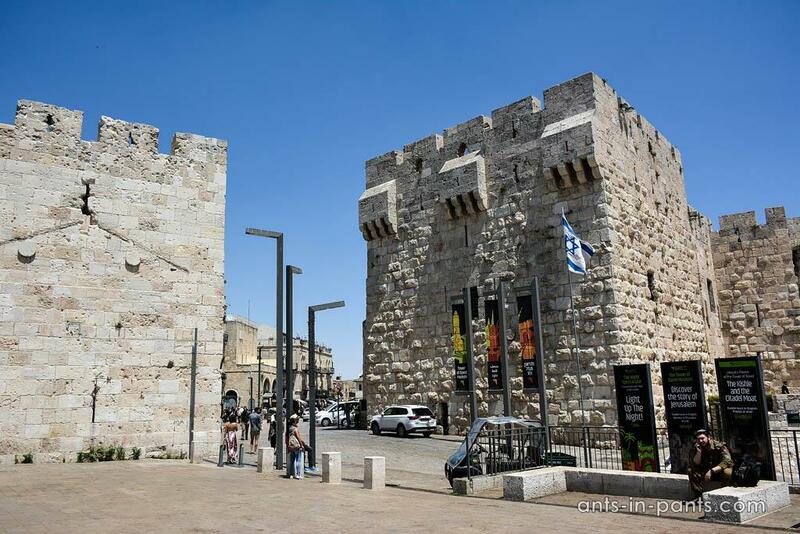 The Old City is the UNESCO site which includes Muslim, Jewish, Christian, and Armenian quarters surrounded by the defensive walls. 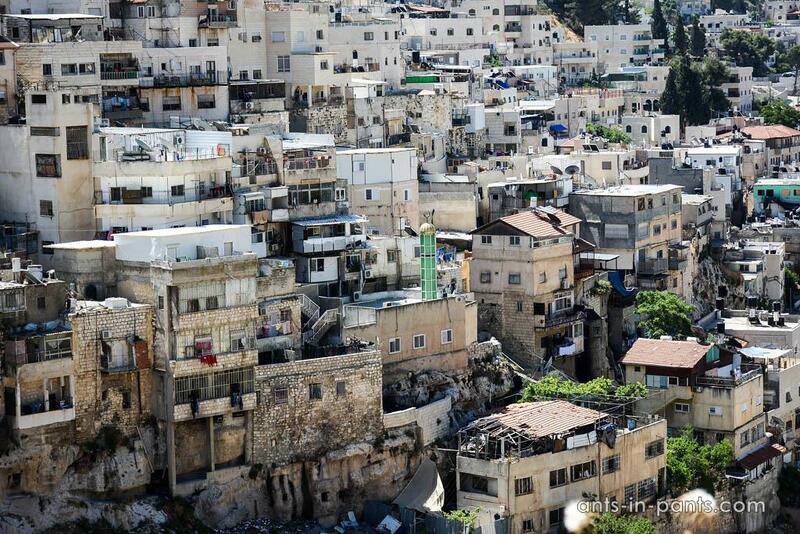 It may take weeks to explore the Old City, which is why we do not try to describe everything. We will rather concentrate on the sites central for every quarter, or must-sees. 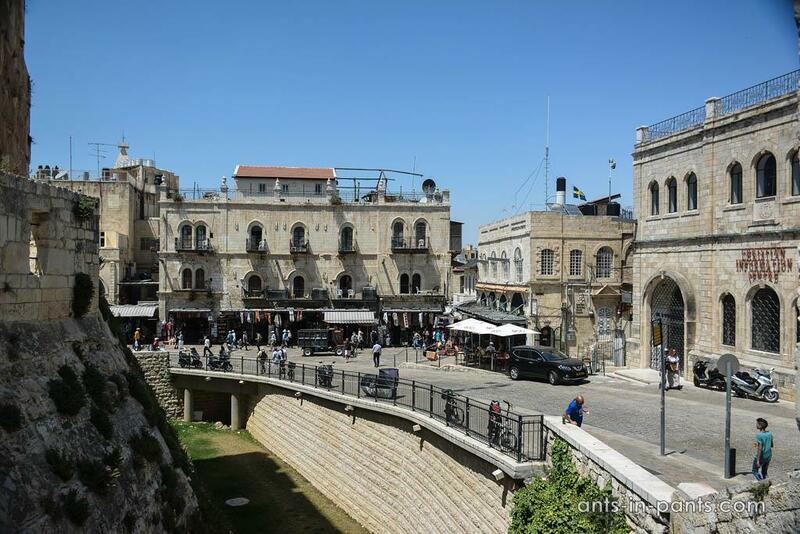 The Old City includes several entrance gates with the Yaffa Gate being among the most popular with tourists. 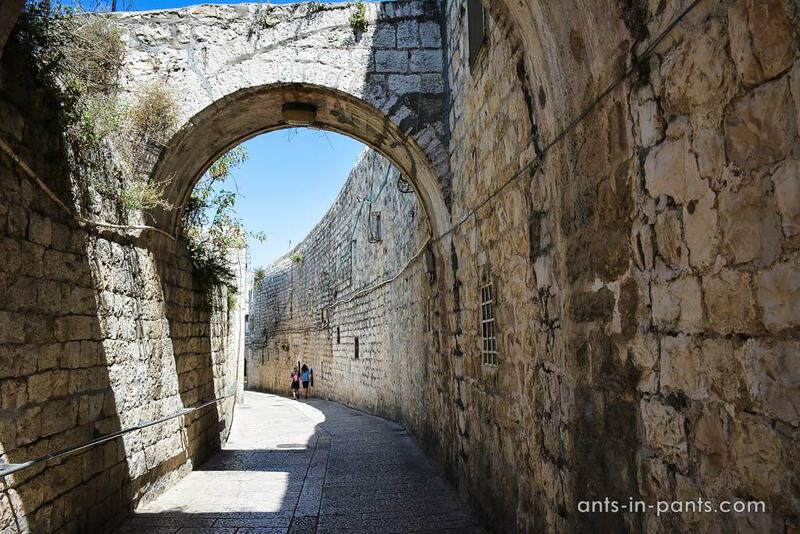 You may choose any direction to explore the Old City. 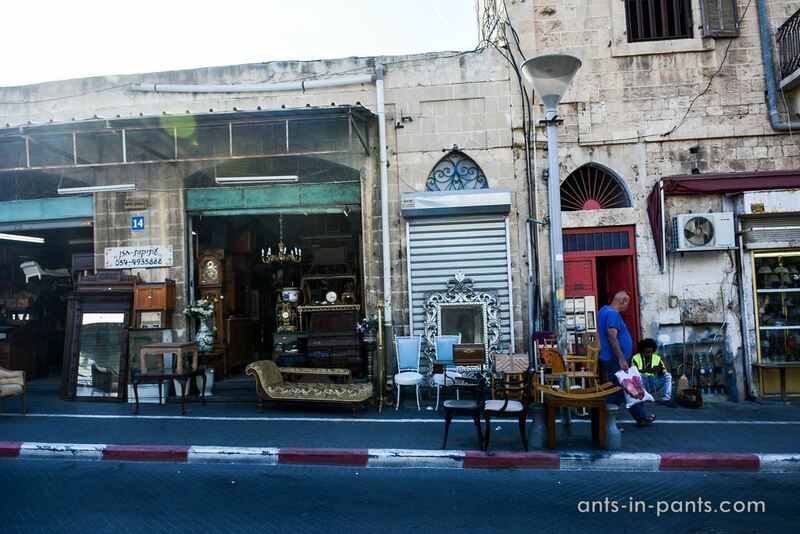 If you turn from Yaffa Gate to the right, you will first get into the smallest neighborhood, the Armenian Quarter. Although Armenians are Christians, their Patriarchate is separated, which is why they are quite distinctive too. 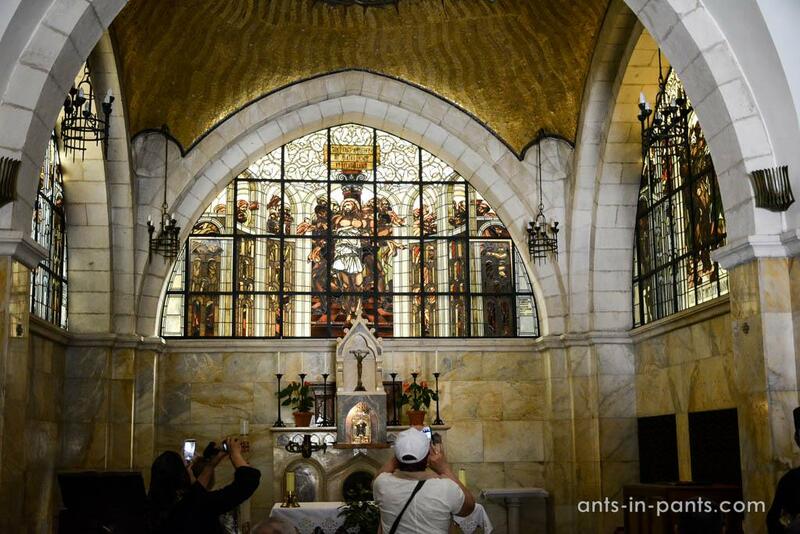 Visit Armenian churches and chapels and learn more about Armenian genocide. 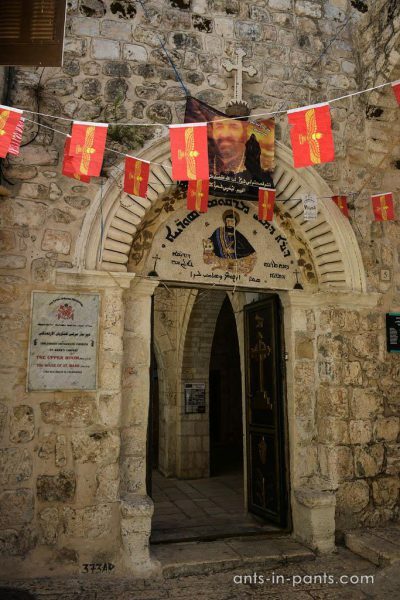 Make sure you find the hidden Syriac Church in the Armenian quarter and learn about the Syriac genocide too. 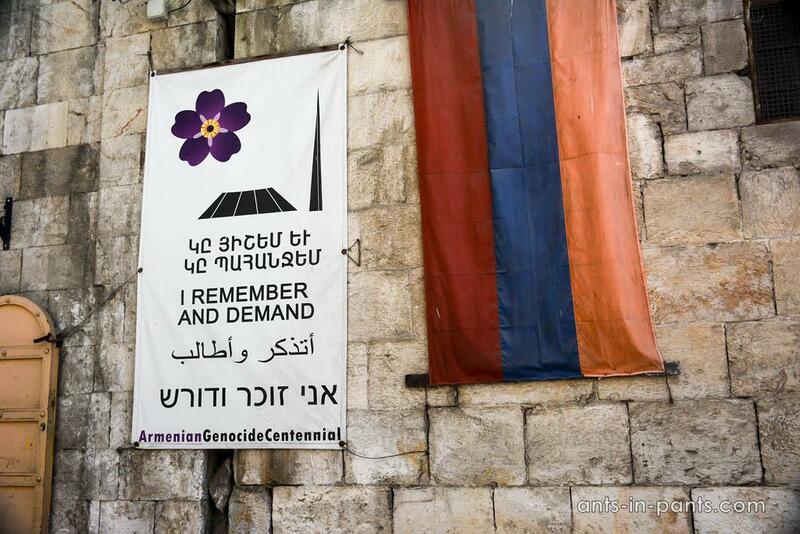 It was targeted against the Syriac or Assyrian population of the Ottoman Empire at the beginning of the 20th century with over 750000 Syriacs killed. is the largest and the most populous of the four quarters. 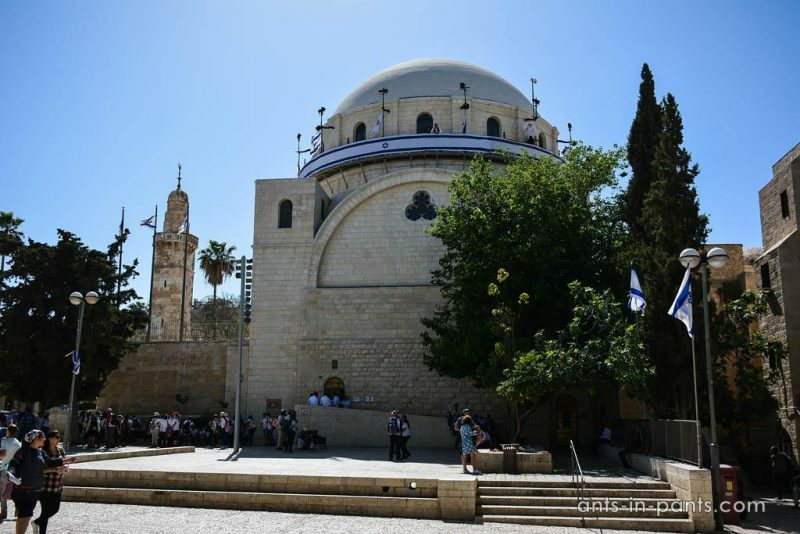 Non-Muslims are strictly prohibited from entering the major points of interest, al-Aqsa Mosque and the Dome of the Rock, two buildings atop the Temple Mount, to avoid violence. The security is tightly regulated by Israeli police. Yet, there are several less important mosques you may still see from the outside. 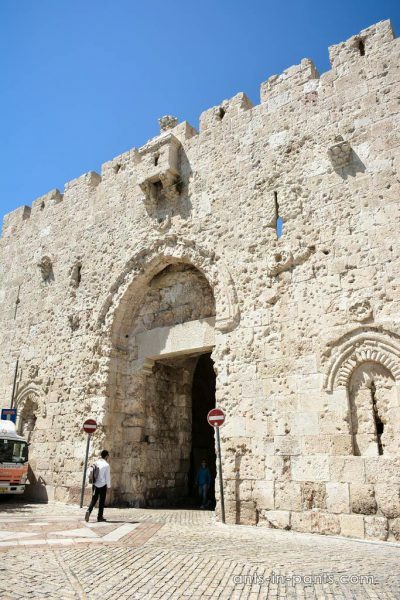 Zion Gate opens the entrance to the Jewish Quarter. The gate is built in the time of Sultan Suleiman the Magnificent in the 16th century. 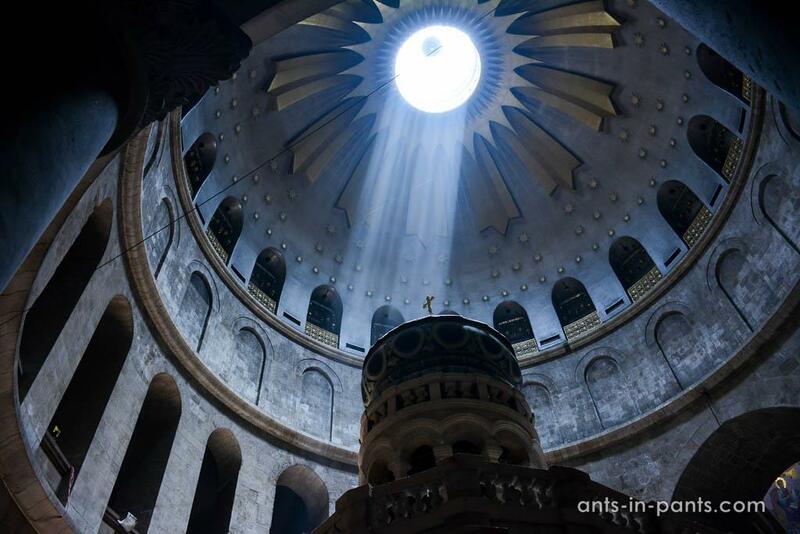 In Arabic, it is called Bab Al-Nabi Daoud due to its proximity to King David’s tomb. The Jews began living in the hush, the group of courtyards, at the onset of the 19th century. Each courtyard itself was a miniature neighborhood, enabling the conduct of diverse community life. It also had synagogues, mikvaot (communal ritual baths), yeshivot, communal ovens and wells. 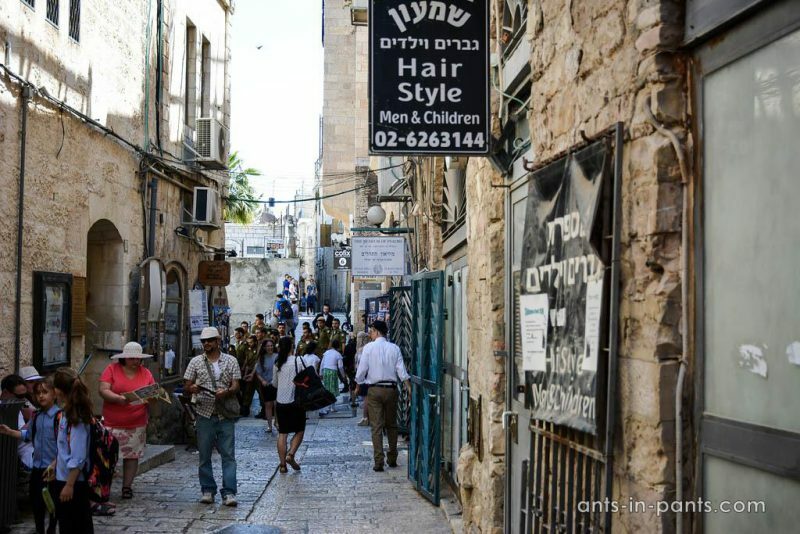 While for some the Jewish Quarter is a tourist destination, for others it is still a place to live everyday life. 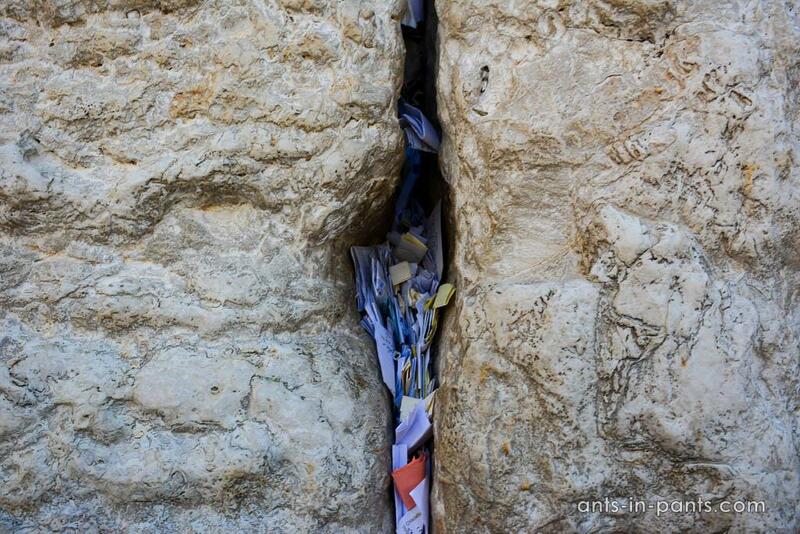 The most important place in the Jewish Quarter is of course the Western Wall bringing together Jews and non-Jews for a prayer and making a wish by putting a note into the wall. There is a lot of discussion on what should be done to the huge amount of notes left in the wall, and the keeper of the Wall chooses to burn them annually with the purifying fire. Once, even Barack Obama put his note into the wall. It was immediately stolen and its contents was published in the newspaper. What was in the note was his prayer, and there was a lot of debate about the ethics of publishing it. 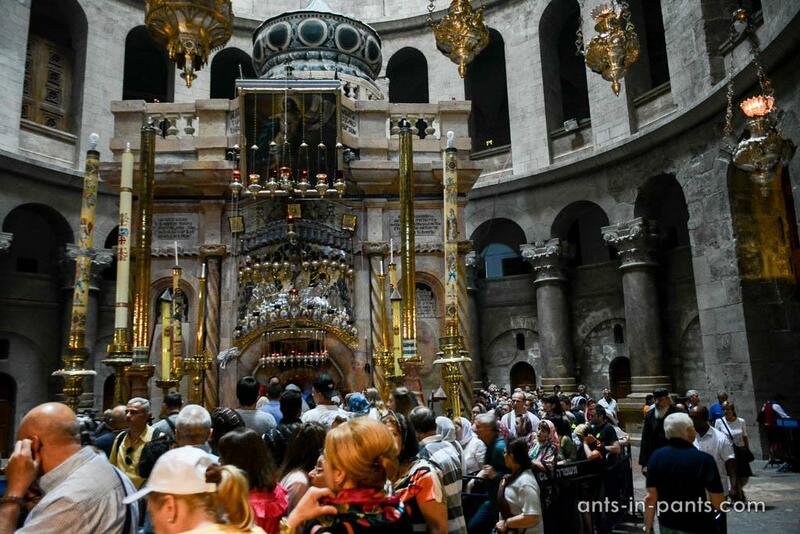 the most important place is the Church of the Holy Sepulchre which is said to be the site where Jesus was crucified at Golgotha, and Jesus’s empty tomb in which he is said to have been buried and resurrected. The queue to the tomb maybe insane in the beginning of the day, but lessens towards the evening. 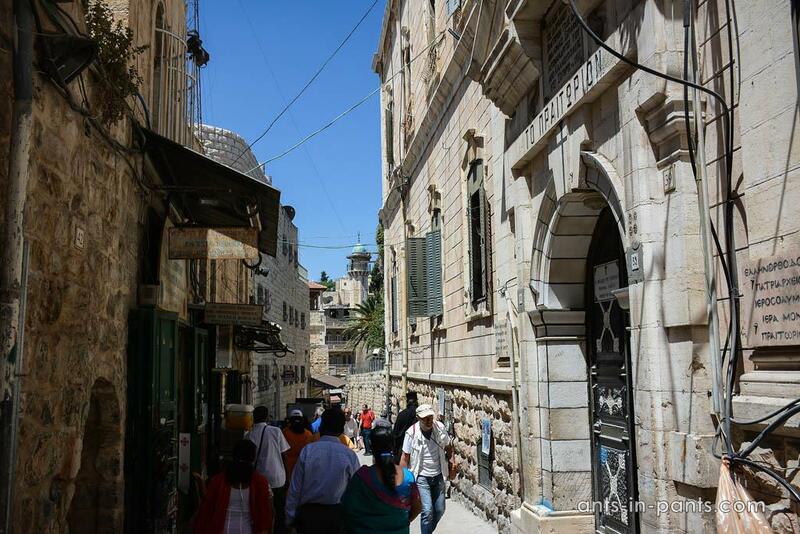 The street of Via Dolorosa next to the Church of the Holy Sepulchre marks the path of where Jesus walked on the way to his crucifixion. 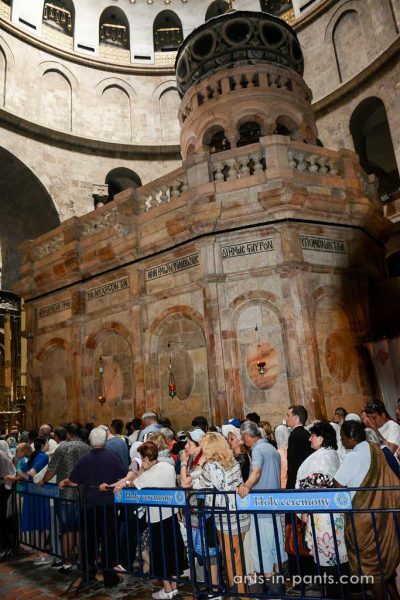 Several churches on the path mark his falls, farewell with Mary, and other meaningful steps. 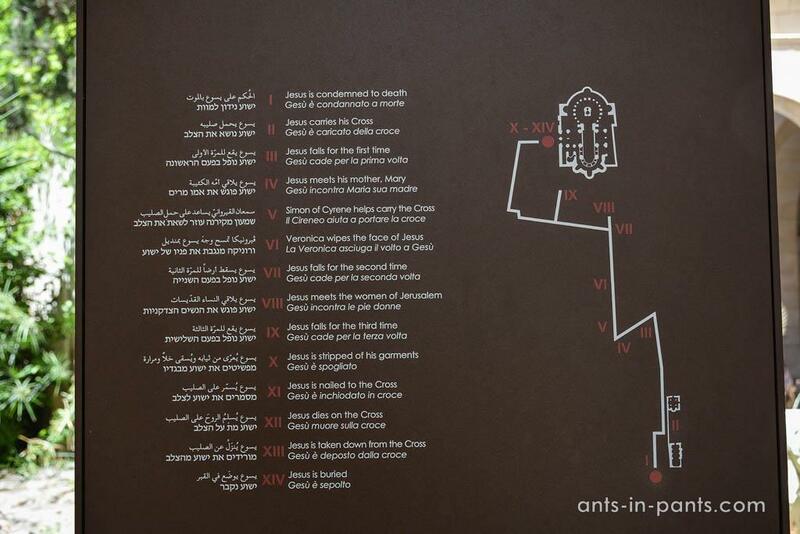 The tourist groups of pilgrims make sure they visit all the points. 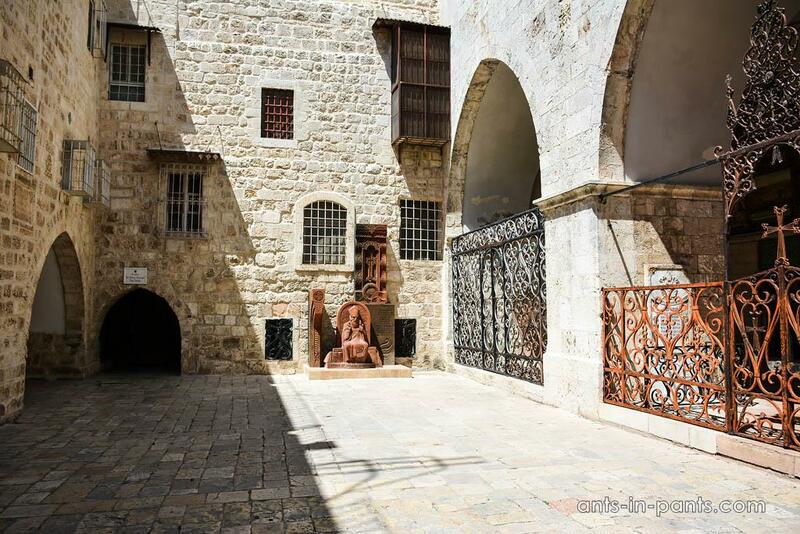 Despite its richness, the Old City is quite small, and you can make all the must-sees within a couple of hours. 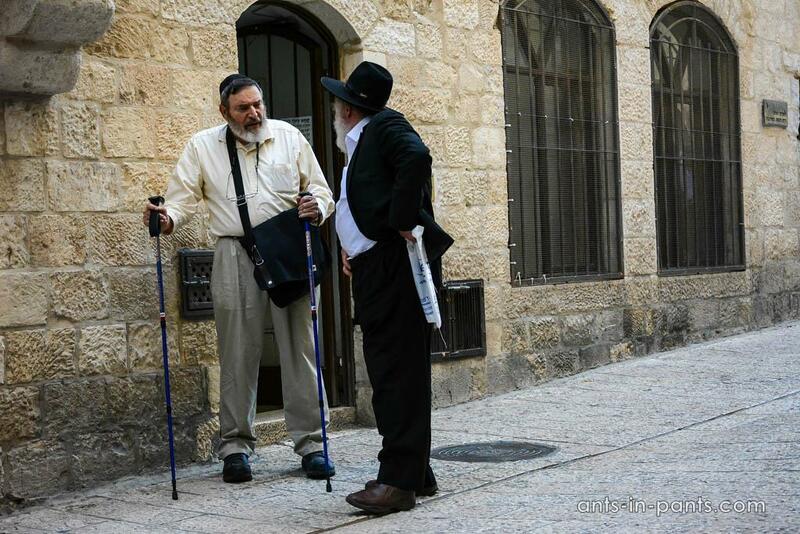 If you are not in a hurry, you may choose to ramble around the streets of Old City and learn more about it. 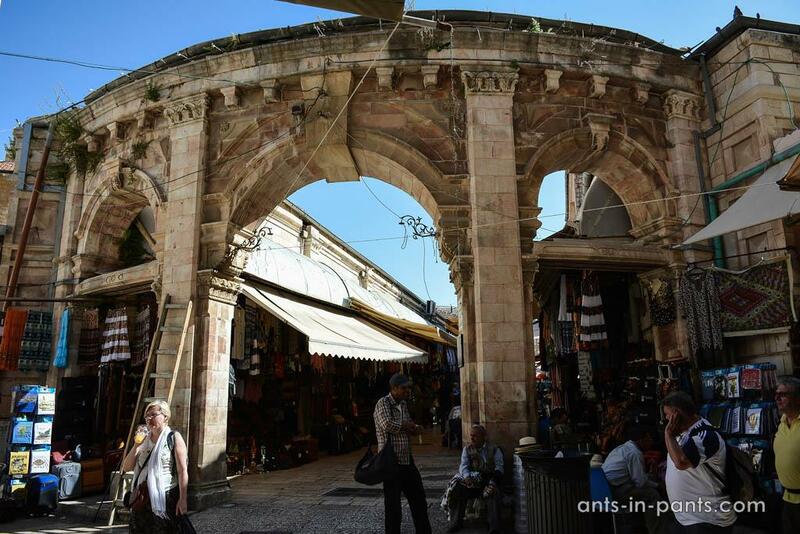 Also, the quarters are tied together with the overpriced tourist Arab Souq market – certainly the place to see. Now, if you like the Old City, continue exploring it digging in, especially through a number of information stalls and Lonely Planet. Do you want to go on with religious sites in another place though? 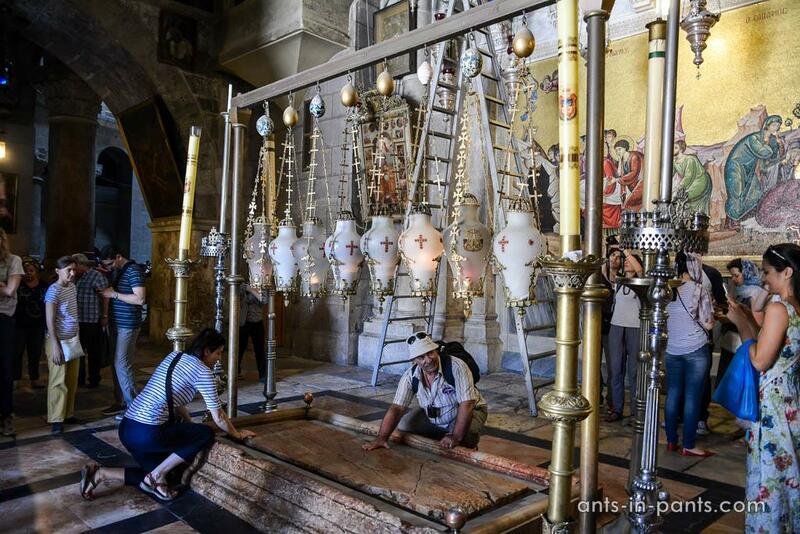 Head for the Mount of Olives. Tired of religion? 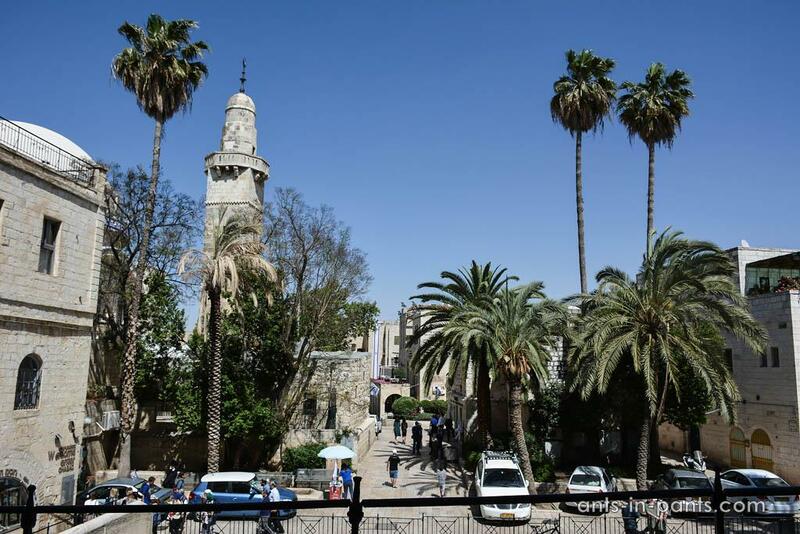 Explore other neighborhoods in Jerusalem with the lesser infusion of belief. 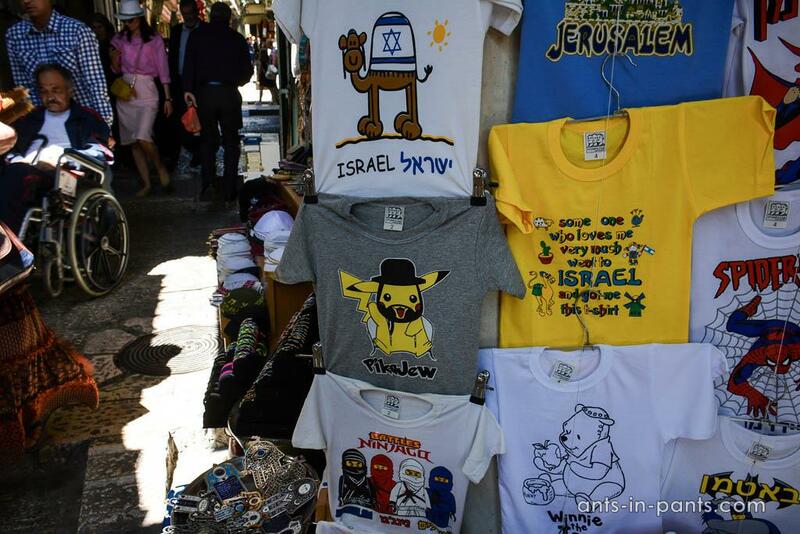 Tired of Jerusalem? 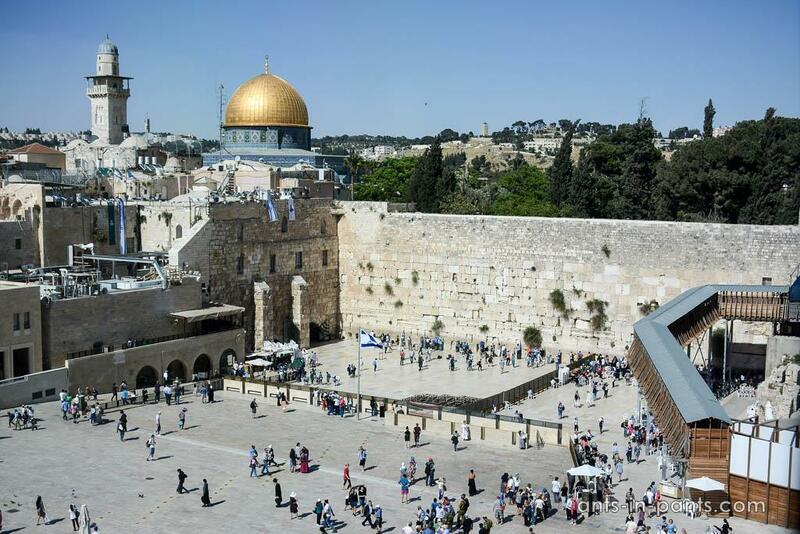 Head to Tel Aviv, the Dead Sea, Masada, or even Palestine. How to do all this? Soon on our blog!